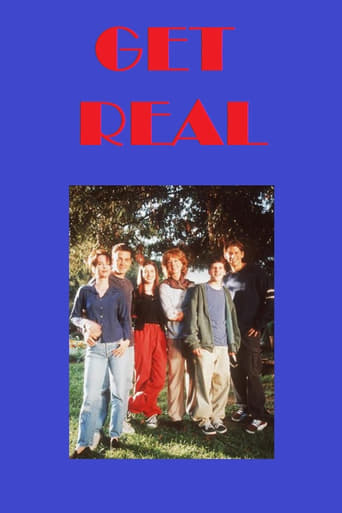 Get Real was a short-lived comedy-drama on the FOX Network centering on the fictional Green family of Los Angeles. It ran from September 1999 to April 2000. It starred Eric Christian Olsen and Anne Hathaway in very early roles, as the older siblings to central character of the series, youngest child, Kenny.